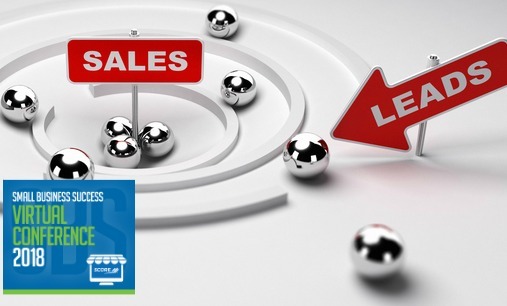 Do you want to convert more leads into sales? If so, you want to attend this dynamic webinar in which expert entrepreneurs, authors and coaches Kevin McGee and Marc Parham demystify sales funnels and how they work. Kevin and Marc will help you understand more than just the buzzwords around sales funnels and how they can help you monetize your business and your brand. This webinar will enable you to gain an understanding of the traditional sales funnel and new to the market virtual sales funnels. Kevin has more than 25 years of entrepreneurial and business development experience, giving him unique insight and wisdom into this area of entrepreneurship. He uses this experience as the basis for his speeches on topics such as overcoming obstacles, business and personal development. 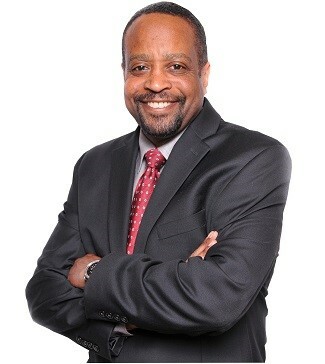 Marc E. Parham is a small business expert, professional speaker, radio host and author of the book “Yes I Can – Develop My Idea and Start My Own Business". He has been working for over 20 years to help people start and grow businesses.